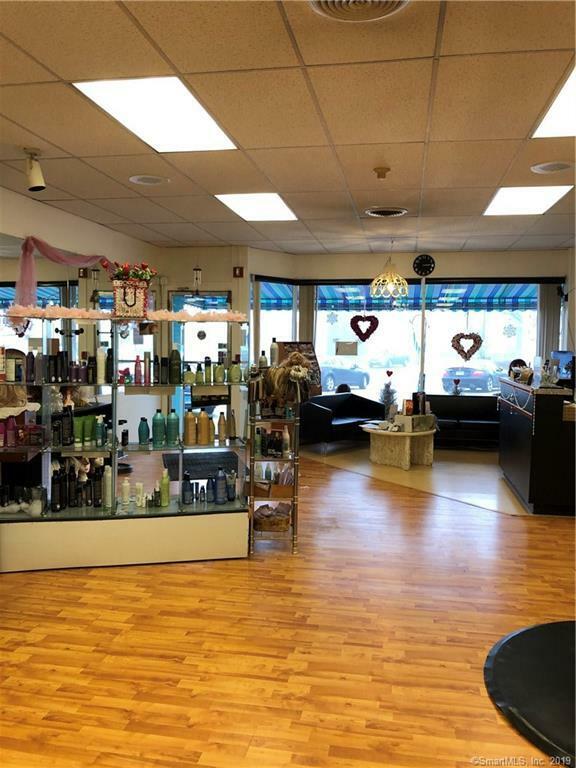 Turn key business opportunity for sale in downtown Niantic. Desired location high visibility with high walk and auto traffic. 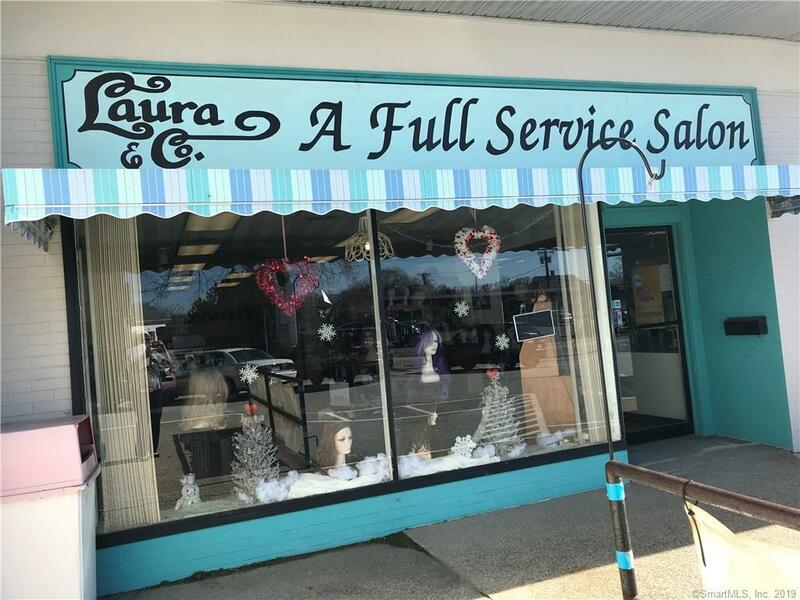 Full service salon with 6 stations, 2 private rooms a laundry room and full basement for storage. 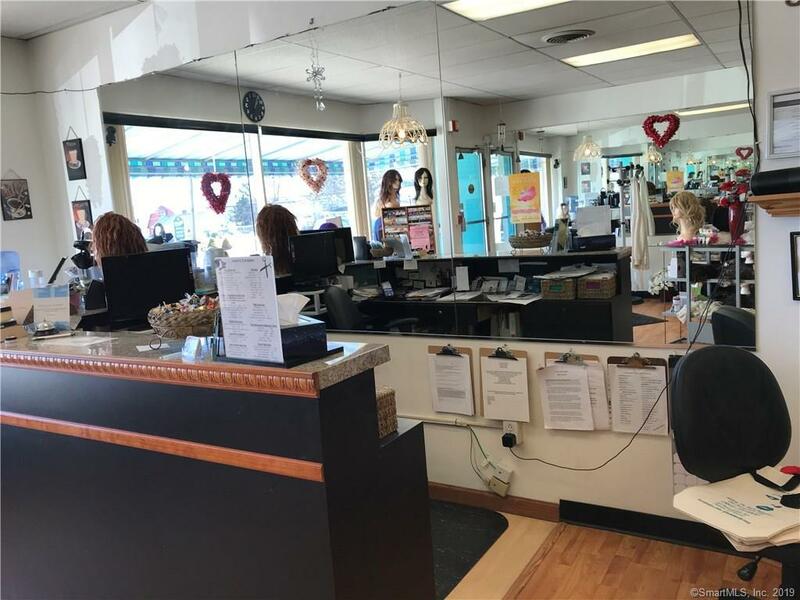 Haircuts, hair color, highlighting, perms, waxing, eyelashes, nails, wigs, and Permanent Makeup Clinic. Owner will stay on to rent or help with the transition to new owner. 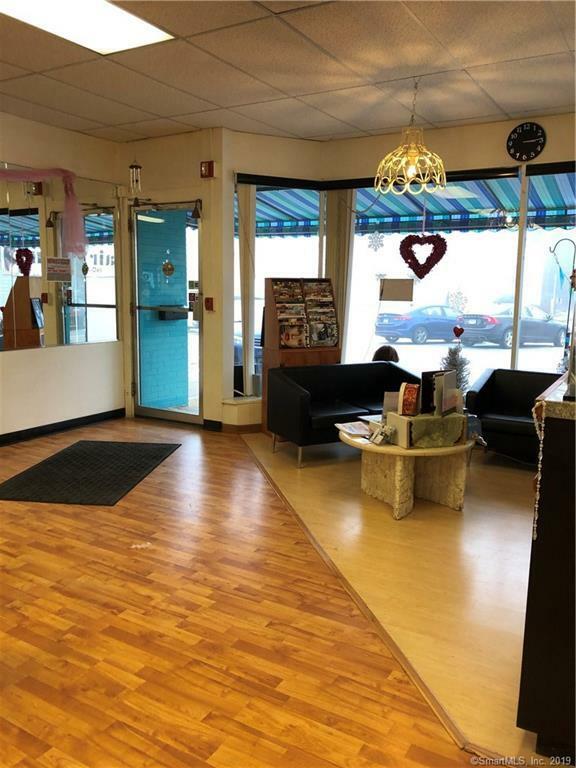 Great opportunity for investment or owner occupied. Listing provided courtesy of Harriet Cohen of Berkshire Hathaway Ne Prop..